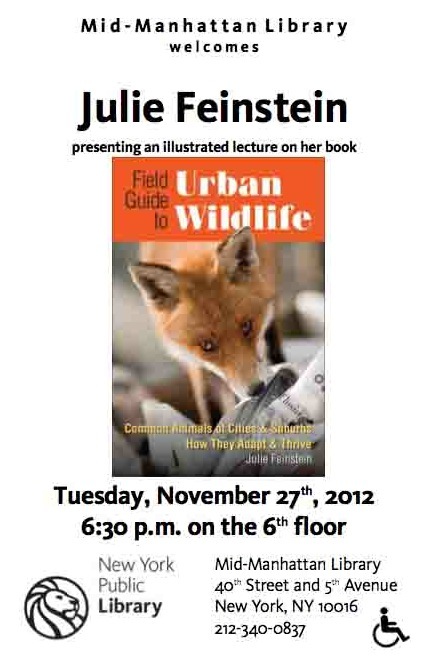 Urban Wildlife Guide: BOOK TALK! COMING UP SOON! MARK YOUR CALENDAR! Here is the flyer the library made for the event.